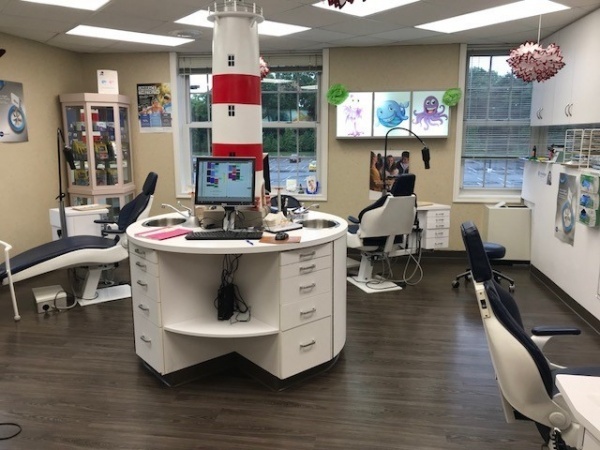 Dr. Craig Smith and his team at North Shore Orthodontics want to provide you and your family with a unique, positive orthodontic experience! Our goal is to make you feel completely at ease, knowing that you are receiving the best of care. We have a reputation as a caring family-oriented practice where everyone is welcome. * Invisalign - A revolutionary system that utilizes 3-D computer graphics to design and manufacture customized clear appliances called “aligners.” These are invisible, removable and comfortable. * Invisalign Teen - A system using the same technology as the adult aligners, but with special features. These include blue wear-indicators to gauge wear time, a special design to compensate for the growth of new teeth and molars and six free replacement aligners. * Traditional braces - The most common type of braces made with high-grade stainless steel. * Clear, ceramic braces – Braces made of clear material, making them less visible on the teeth. Our office is designed for patient, parent and doctor interaction with an open-style treatment area. This means family and friends are encouraged to accompany patients to their chairs! We also have a waiting room designed with you in mind, featuring televisions and video game consoles for our younger patients. Our digitally-oriented office makes things like x-rays and impressions much easier and cuts down on exposure to radiation. Don’t forget to ask about our patient contests and events! * We have a reputation as a caring, competent, compassionate and family oriented practice, where everyone is welcome! Our treatments are top of the line, and our team always goes the extra mile to make your orthodontic experience wonderful! 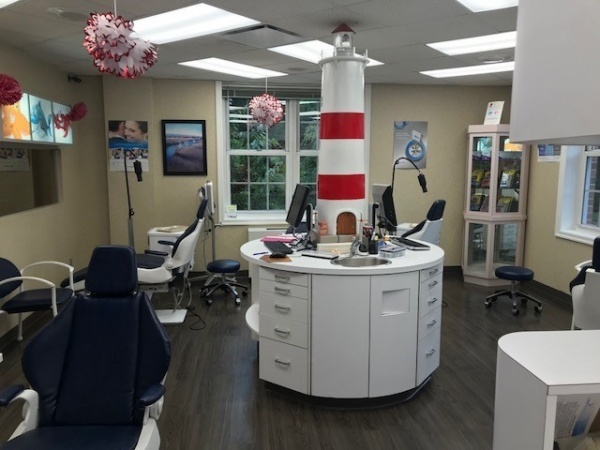 * We encourage patient, parent and doctor interaction with our open-style treatment area, and family and friends are encouraged to accompany patients to their chairs! * We want you to be fully educated and aware of your treatments. We are meticulous in explaining all procedures and the overall orthodontic process. * We’ve created a family practice that truly makes our practice unique. We even have complimentary out-of-office events for our patients! Past events have been picnics, movie night, and baseball games. We love to reward our patients and have fun! * We have hours that fit your schedule! We have early hours on Fridays, late appointments on Mondays and Thursdays, and we even have Saturday hours available every month! * We also are a digital office. All our models and X-rays are digital, cutting down radiation dramatically. Our patients also have access to online accounts, where they can view and pay their bills, or look at their photos and X-rays! 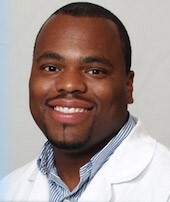 Dr. Smith attained his Bachelor of Science degree in chemistry at Trinity College in Hartford, CT. He then received his DMD from Tufts School of Dental Medicine in Boston where he graduated in the top of his class with multiple awards and honors. After dental school, Dr. Smith served his residency at Long Island Jewish Medical Center before returning to Tufts for his post-graduate degree in orthodontics. Dr. Smith is a member of the Suffolk County Dental Society, the American Association of Orthodontists, the Northeastern Society of Orthodontics, Tufts Association of Orthodontists and the American Dental Association. To remain up to date on the latest technologies and philosophies, Dr. Smith continually attends seminars and lectures. Dr. Smith is originally from New Haven, Connecticut, and loves living on Long Island! When he is not in the office, Dr. Smith enjoys spending time with his daughter Madison, traveling, playing tennis and cheering on the New York Mets! 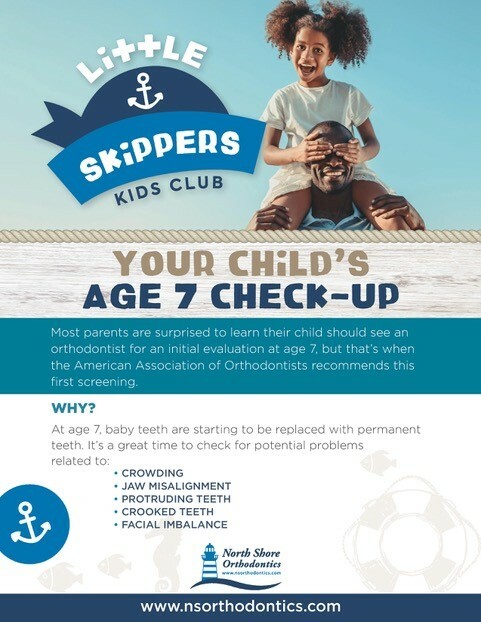 Dr. Craig Smith and his team at North Shore Orthodontics want to provide you and your family with a unique, positive orthodontic experience! Our goal is to make you feel completely at ease, knowing that you are receiving the best of care. We offer a variety of orthodontic services, including American Orthodontics Mini Brackets, which are the smallest traditional braces available! Invisalign®, Invisalign Teen™, A.O. Radiance translucent brackets and teeth whitening are also provided. Our caring, compassionate family-oriented practice welcomes everyone! Give us a call to schedule your complimentary consultation!